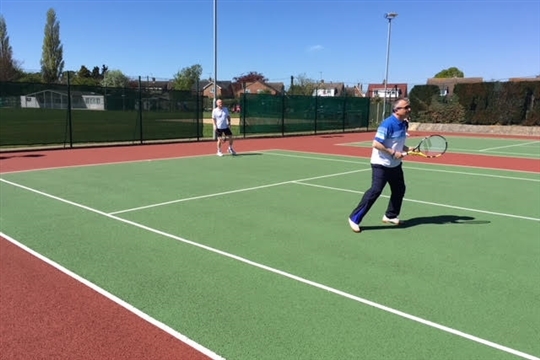 Welcome to the Aylsham Tennis Club website which provides you with all you need to know about our club. 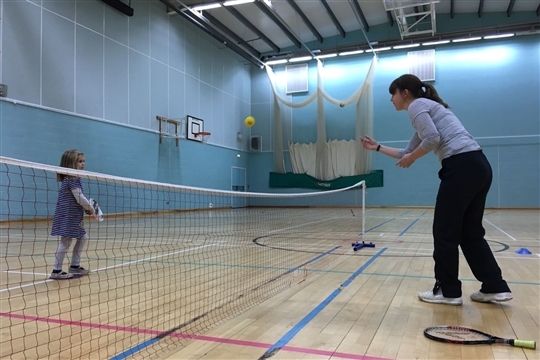 Aylsham Tennis Club is an LTA registered, family-orientated, community based tennis club, which has 4 floodlit hard courts and is located at the Aylsham Recreation Ground. We welcome players of all standards and offer an extensive coaching programme for children and adults alike. We would love to hear from you and offer you a warm welcome. Interested in joining Aylsham Tennis Club? 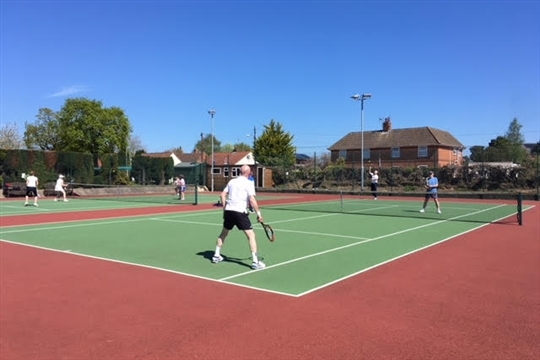 If you would like more information about joining Aylsham Tennis Club, please click about Membership.